Shooting bubbles has never been so fun before. 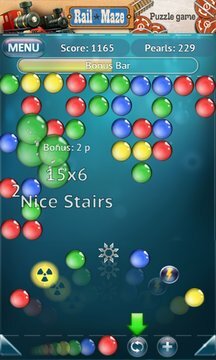 Take your bubble shooting experience to the next level with Bubble Shootix. 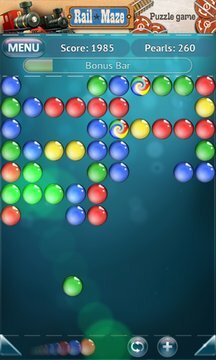 Game by Spooky House Studios - creators of Bubble Explode & Rail Maze.